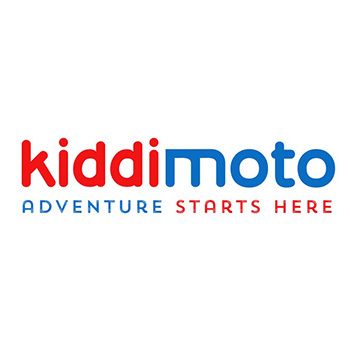 Embrace adventure with Kiddimoto children’s bikes! The brand was founded in the UK in 2003 after founder Simon Booth built a wooden prototype of a balance bike, that is to say a model without pedals and training wheels. This way kids can learn how to ride feeling totally safe, because they are (almost) always touching ground with their feet!